Seniors are finalizing their college choices by May 1st. Congratulations to all seniors who will be making their decisions this week! Wednesday: Robotics Club interest meeting during lunch. Thursday: Teen Battle Chef Club meets from 3-5pm at Food and Finance! 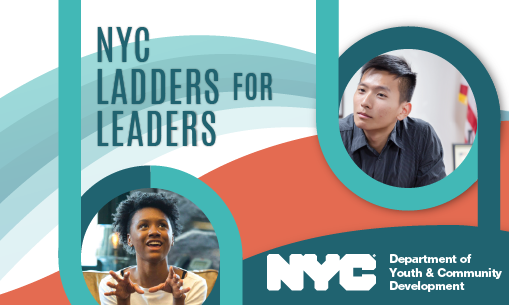 Friday: SYEP and Ladder for Leaders applications are due! See Paid Internships & Jobs section for details. April 2-June 11: Saturdays from 10am-12pm. Register Now for our Microsoft IT Academy Parent Classes! Email Ms. Feliz at gfeliz@uagateway.org. April 26: Deadline to register for the Monroe College Tech Challenge! Winners could receive $16,000 in scholarship money and brand new computer or tablet with access to Coding Academy! June 8: PROM! Cost is $100. 6pm-11pm. Purchase your tickets now! 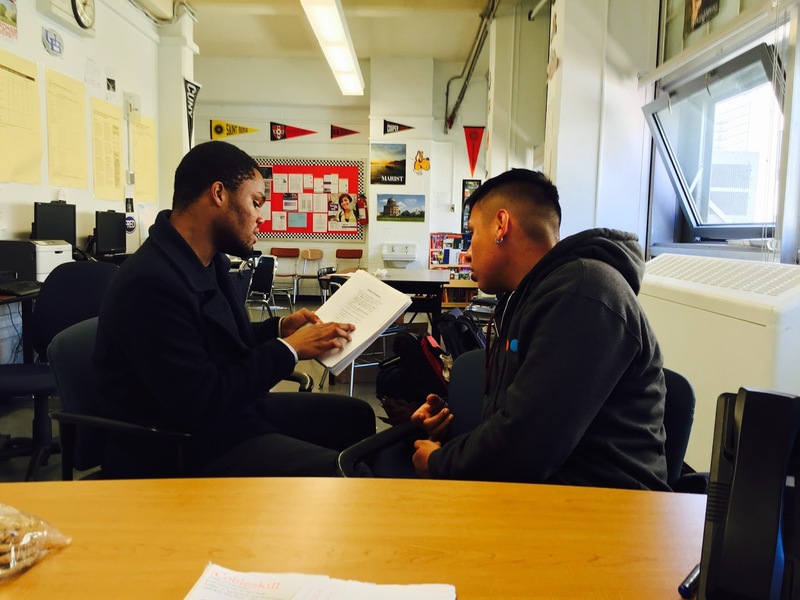 SYEP is the easiest way to apply for a part-time summer job! Apply in 5 minutes with no resume or experience. Applicants are then randomly selected to receive summer jobs. Summer jobs begin Tuesday, July 5th, 2016 and continue through Saturday, August 13th, 2016. Skip the SYEP lottery by applying for a job at the New York Public Library! Get paid $9/hr, 12 hours a week to collect oral histories and personal stories from individuals who live in, work in, or are visiting Times Square or Hell's Kitchen. You will be interviewed, but work experience will NOT be taken into account. Looking for more than a summer job? Ladders for Leaders offers paid internships and career training for qualified students. Simply complete your SYEP application and continue onto the Ladders for Leaders section. Ladder for Leaders uses a competitive selection process instead of a lottery. Who is qualified: Must have completed the 10th grade and two Regents level science courses with a “B” or better on their most current report card. 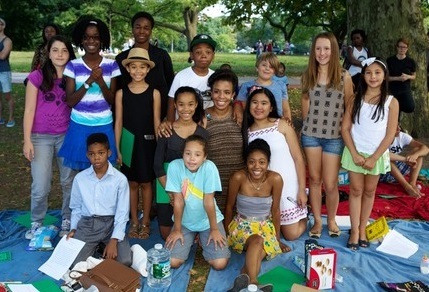 If you're passionate about the environment, Urban Eco-teens is the program for you! For the first summer, you'll earn $9/hr. and receive free college courses at Lehman College. Continue working throughout the school year and work your way up to $10,50/hr. over 3 years. Receive up to $8,000 over your 4 or 5 years in college! Recipients must major in Electrical, Civil, Environmental, Mechanical Engineering, Sustainability, Construction Management or Architecture. The Summer Internship Program will give college students exposure to the Brooklyn Navy Yard Development Corp. (BNYDC), become familiar with the industrial sector, and have an opportunity to earn a salary during the summer that may supplement their college costs. 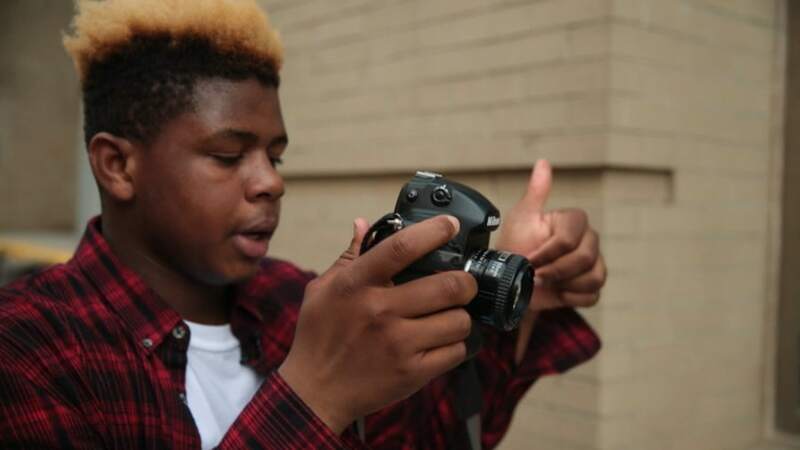 MNN's Youth Media Center offers a wide variety of classes. Upon successful completion of certification classes, participants will become MNN Certified Producers, and are able to utilize MNN's facilities and equipment to produce independent content for cablecast. Girls Rock! Camp is an intensive, six-day program featuring instrument instruction, workshops, songwriting, band practice, live performances by visiting artists, and a showcase concert. Campers receive instrument instruction each day in small groups organized by skill level and age. The Lit Fest consists of a six-week series of free Saturday creative writing workshops for young people and an end-of-summer reading. The reading presents well-known, established writers reading alongside the young writers from the workshops. application process and provides one-on-one mentorship. New York City teens are invited to a free drop-in art making program from 4–6 pm on Friday afternoons. Bring your works-in-progress or create something entirely new. All supplies are provided and no previous art experience is required—everyone is welcome!